Brooklyn Bagels announces a third straight year of grow in record sales. Brooklyn Bagels L.L.C. (http://www.OriginalBrooklynBagels.com), a fast casual bakery and cafe with corporate store focus in Michigan and Texas has announced a third straight year of growth with record sales. “Our focus on customer service with quality products has created a loyal following in the stores.” notes Brooklyn Bagels Owner, Denny Dyer. 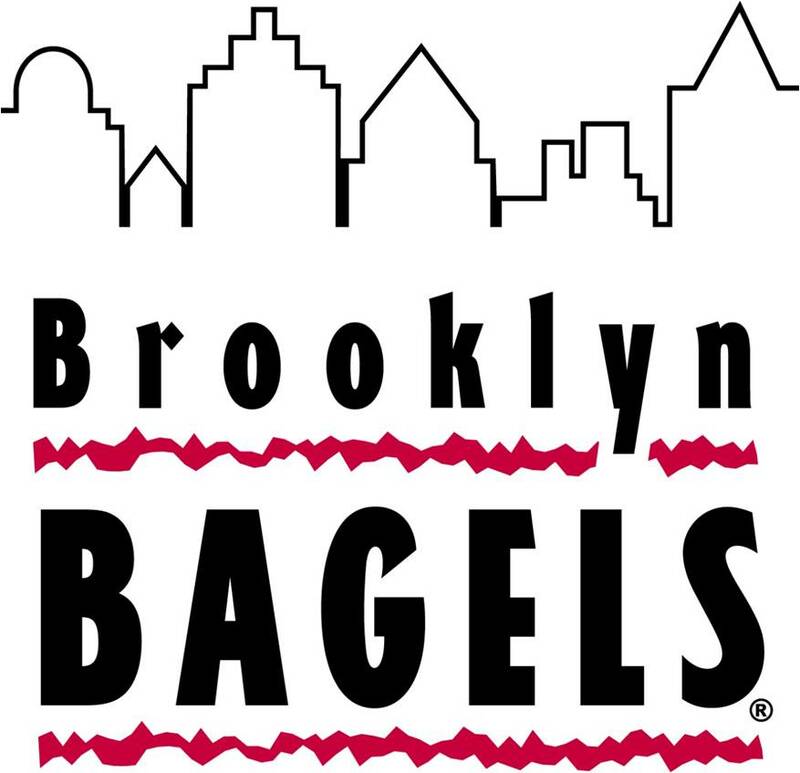 Brooklyn Bagels continued support of the store communities is now further enhanced with the announcement of a new web site for online service. The web site allows the customer a glimpse of daily specials while in route to the store where they can even select a fresh menu item with online ordering and have it ready upon arrival at the store. Brooklyn Bagels supports many school and community functions. The site will track the sponsoring members details and give credit for the order as appropriate. “Brooklyn Bagels recent growth has not diminished their support of the community, if anything it has allowed them to increase the ways they give back” said Jon Lindenbaum, President of YF Systems and frequent BB Club member.